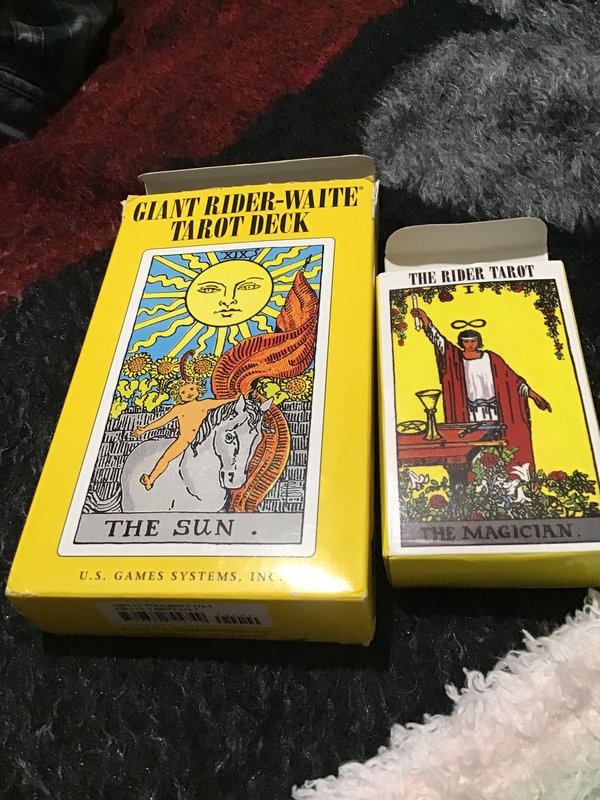 Original Insights Tarot & Astrology – Page 3 – Personal Tarot Reader & Astrologer, Offering You an Original, Intuitive Experience with the Insight to get you through. Taurus—End if March—Warning! Watch Your Back!